The Lean Startup is a new approach to business that’s being adopted around the world. It is changing the way companies are built and new products are launched. It is about learning what your customers really want. LOOKING FOR AN AGILE SOLUTION FOR YOUR COMPANY? 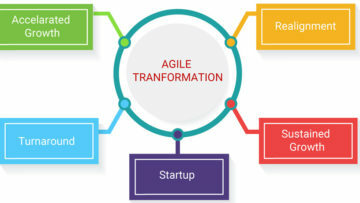 It was a wise decision of our management to involve Agile Plunge right from the beginning of Business Transformation. Their realistic and practical approach in shaping and implementation at the organization benefited us in improving not only agile but also team behaviour.